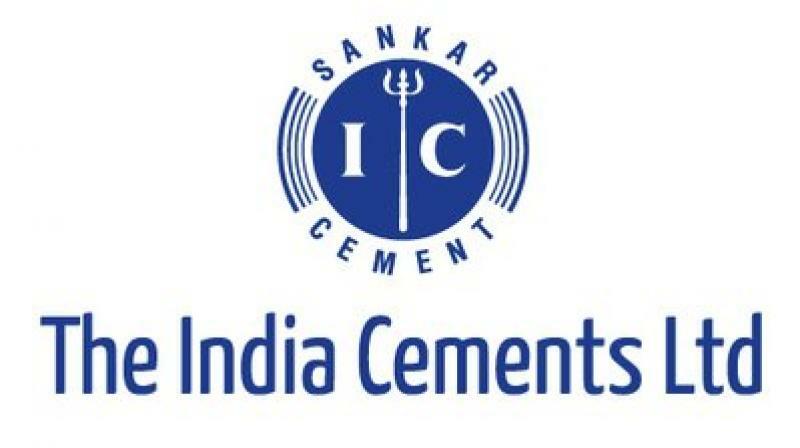 Chennai: Cement manufacturer, The India Cements Ltd on Tuesday expected the company's performance to be "substantially" better during the fourth quarter following a rise in capacity utilisation in Oct-Dec 2018 quarter, a top company official said. "I feel the worst is over for the cement industry. I see price discipline now in the market and I believe it will stay", company Vice-Chairman and Managing Director, N Srinivasan said.